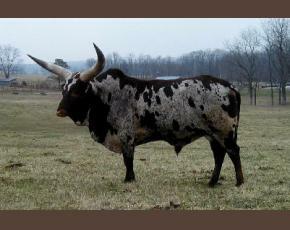 King Too Breeder Bull. 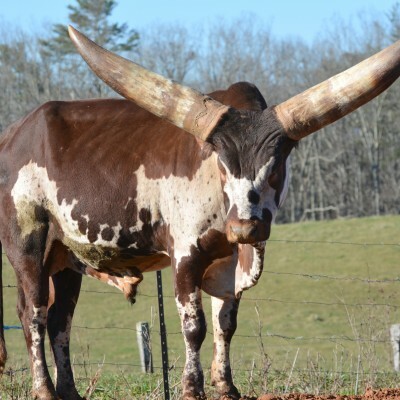 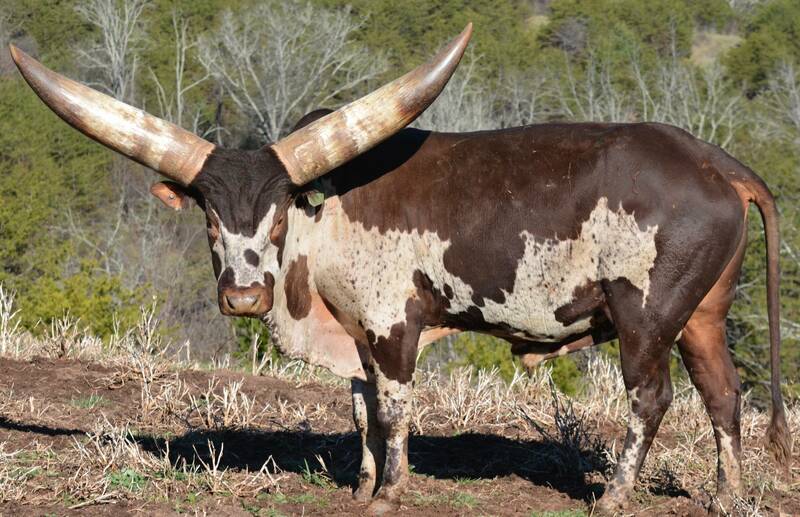 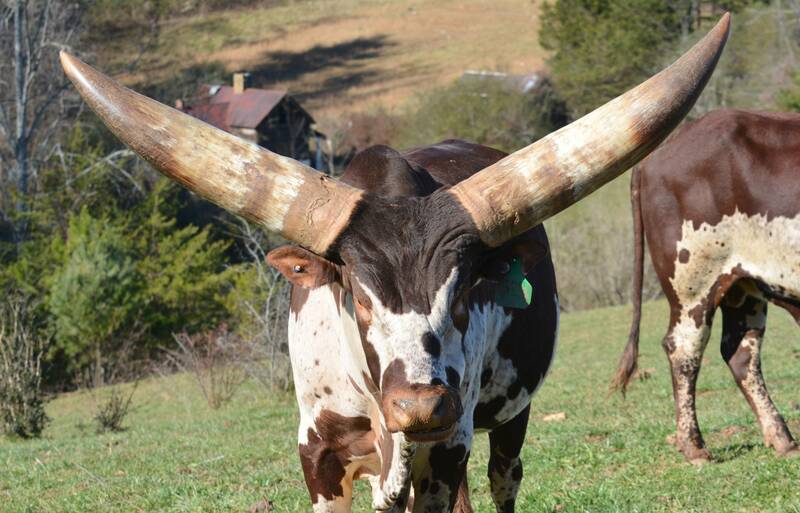 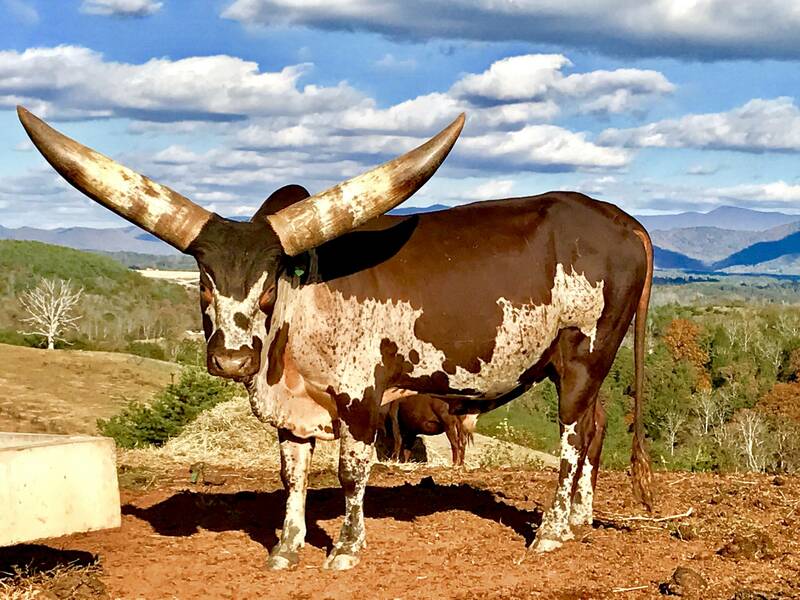 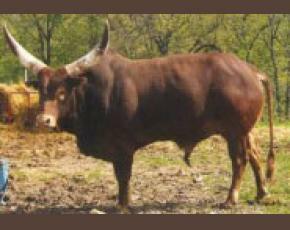 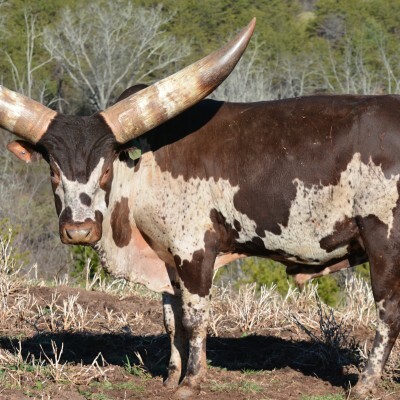 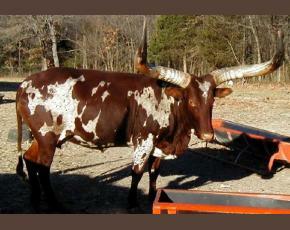 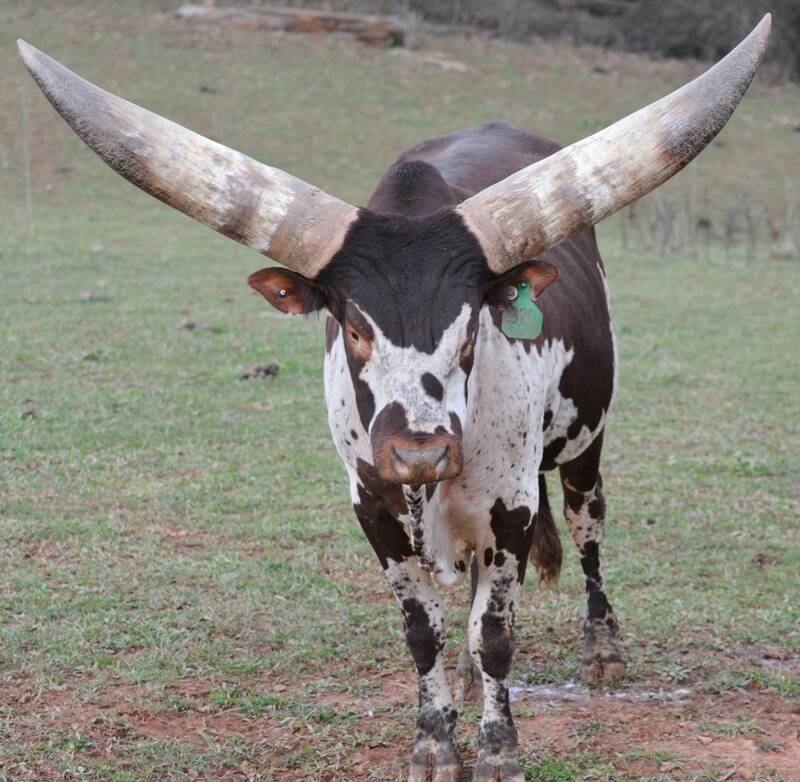 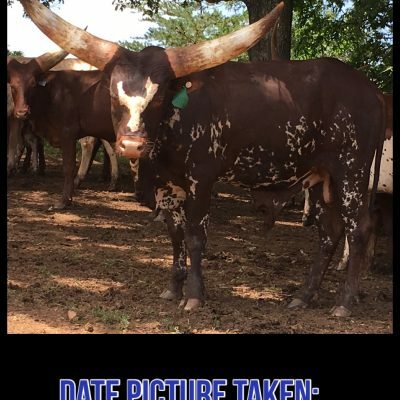 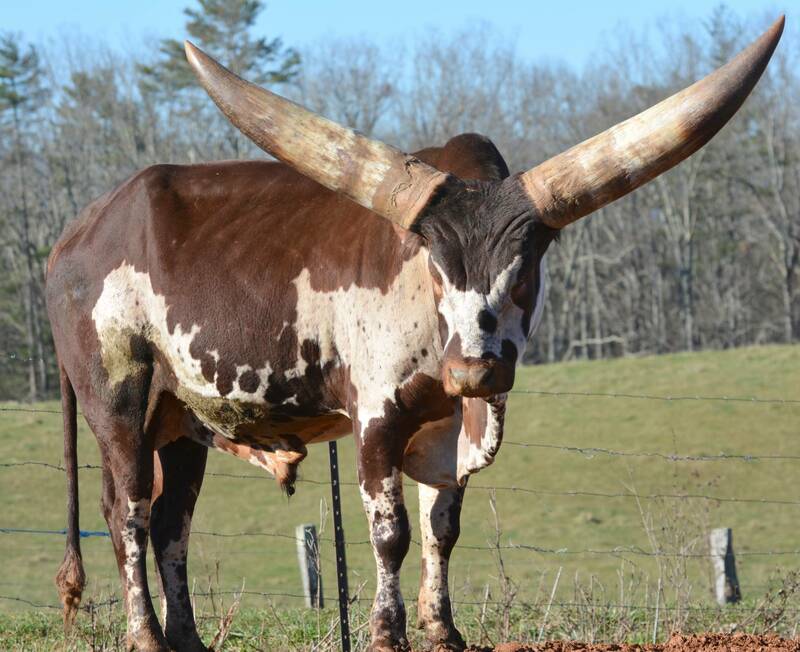 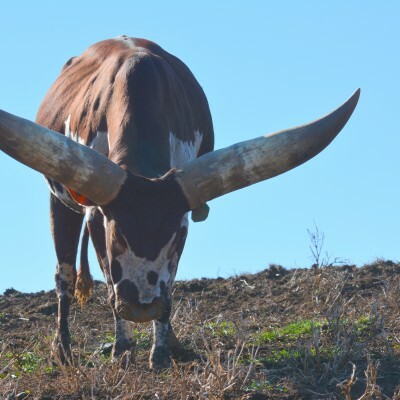 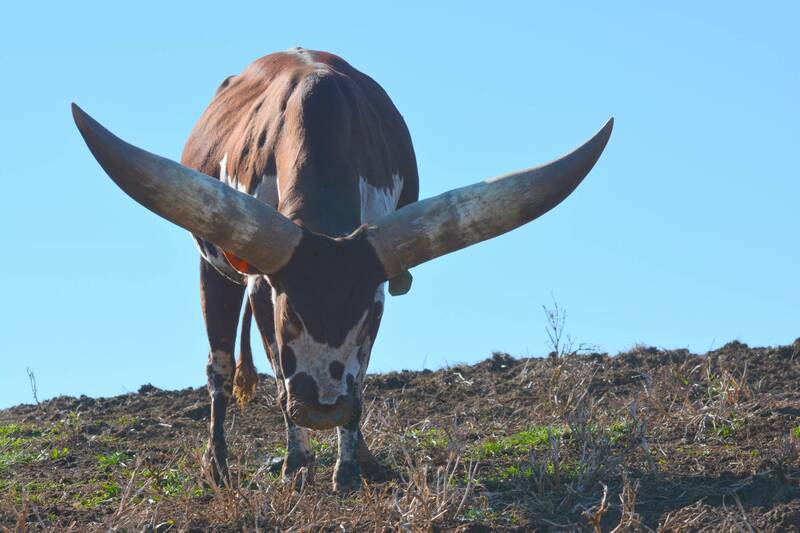 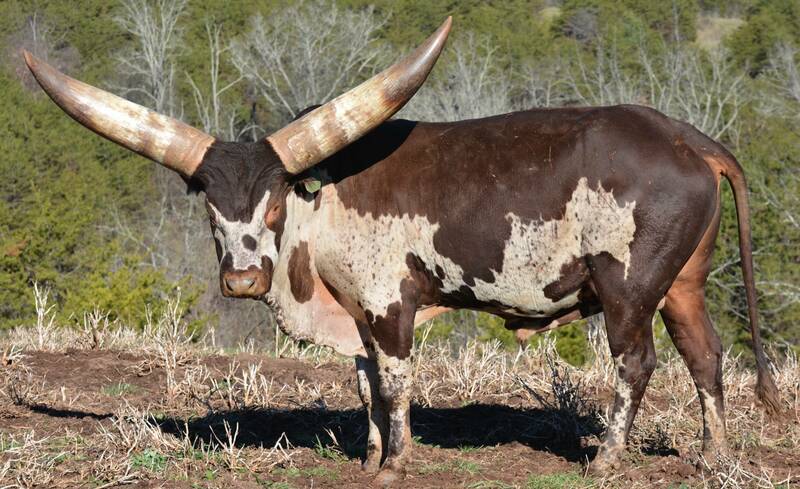 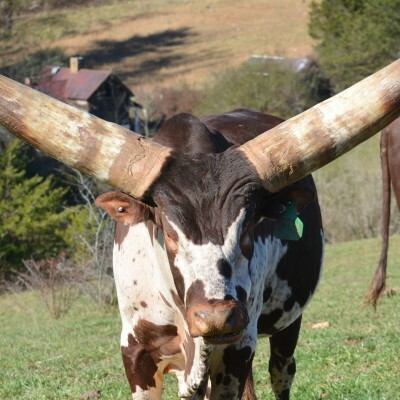 This bull has it all, BIG HORN, BIG BASE, BIG BODY, BIG COLOR. 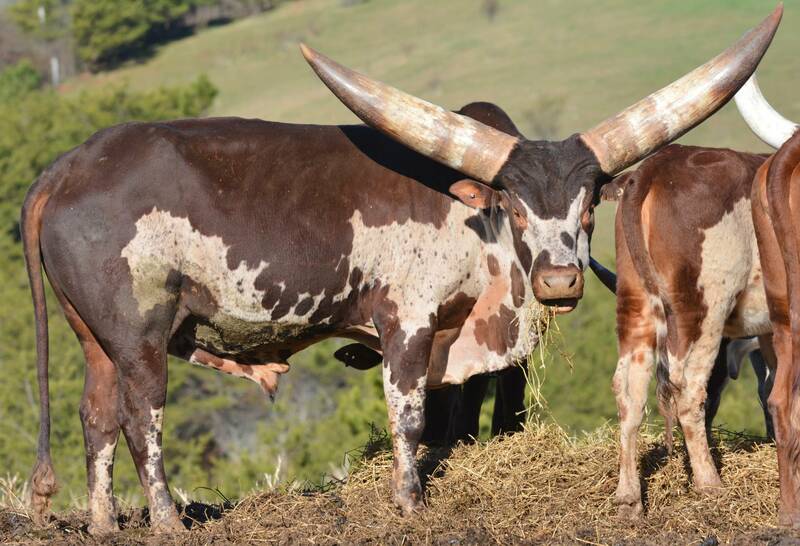 He really puts the size, color, horn and muscle on his offspring. 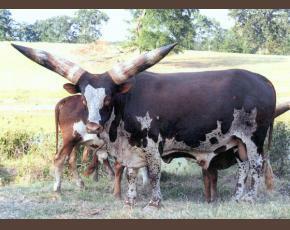 He has a powerful pedigree that produces great consistancy in his offspring. 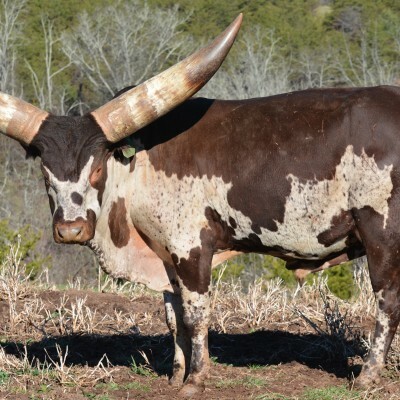 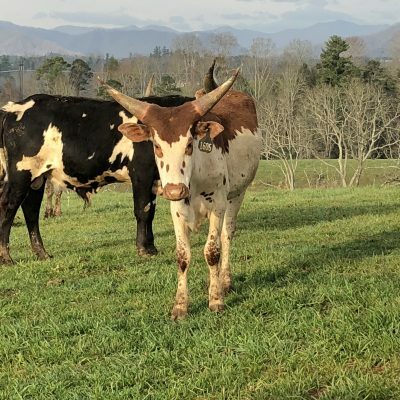 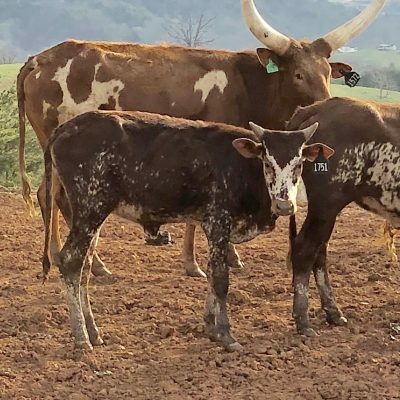 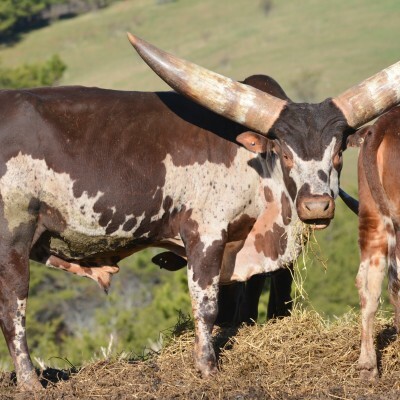 King Too produces everything you need for the future of the Watusi industry. 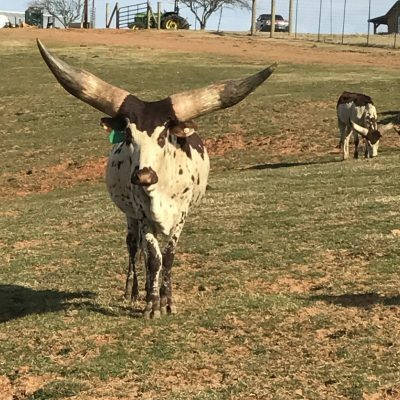 King Too is available at $9,500.